Last week, a Georgia family thought they might lose their home after their mom was fatally shot outside a bank. 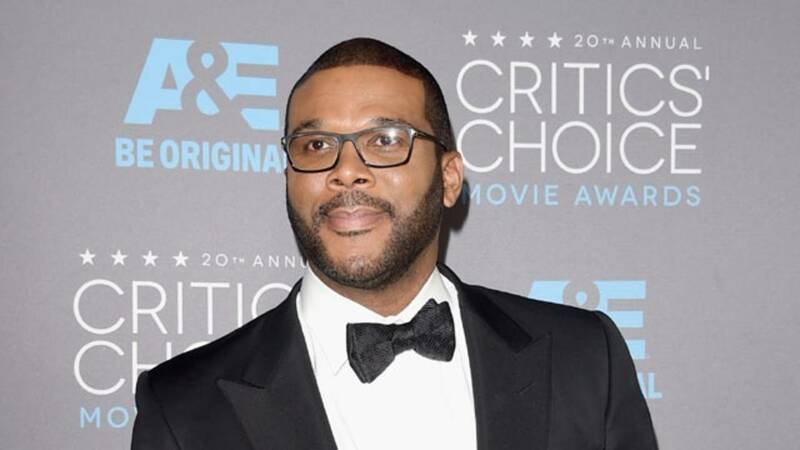 Now, thanks to celebrity Tyler Perry, they will keep their home and more. "It was a call I wasn't even going to answer. I said, 'Well, let me answer it to see who it is.' I answered and the person on the other end said, 'This is Tyler.' I said, 'Who?' He said, 'This is Tyler.' I said, 'Tyler who?' and he said, 'Tyler Perry.' At that point, I just broke down crying," Evans' daughter Audrey Turner told CNN affiliate WSB-TV.